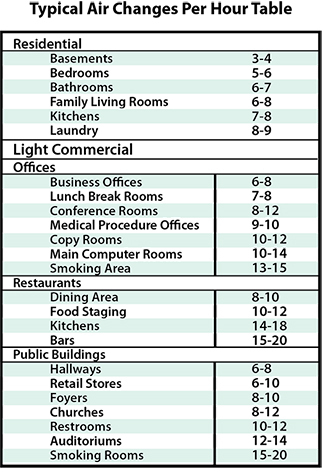 Reference list on the plastics, pesticides and other solvent vapors which contribute to poor air quality, allergies, illness, airborne toxicity and carcinogenic risk. VOCs – can be classified by boiling points (VVOC, SVOC, VOC and POM) or by chemical structure such as aliphatic / aromatic hydrocarbons or functional R group composition such as oxygenated / halogenated hydrocarbons. Low volatility, high potency organic compounds and those with high polarity can be expected to preferentially take on the form of solid particles rather than remain in a vapor phase. 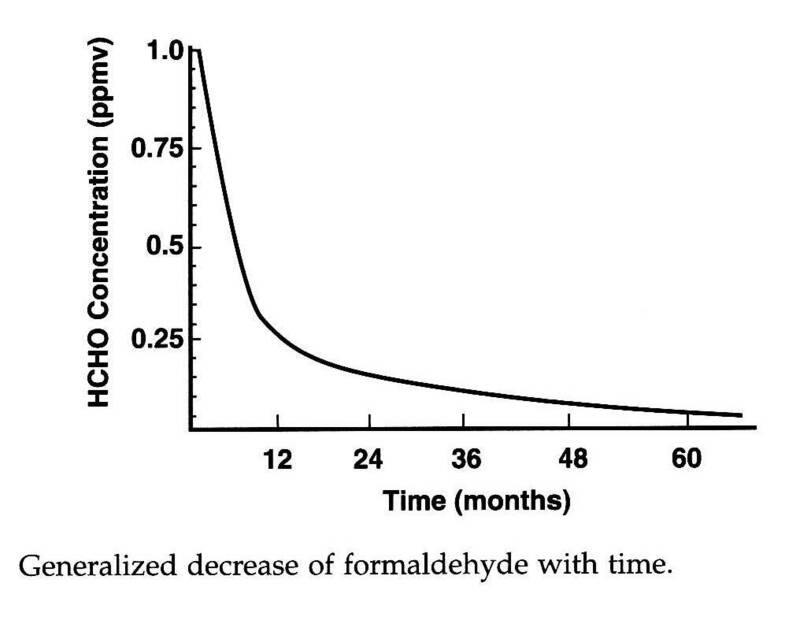 Settled house dust or respirable suspended particles (such as those in the PM2.5 and PM10 size regimes) can also serve as reservoirs for both vapor phase SVOCs and POMs by adsorption. 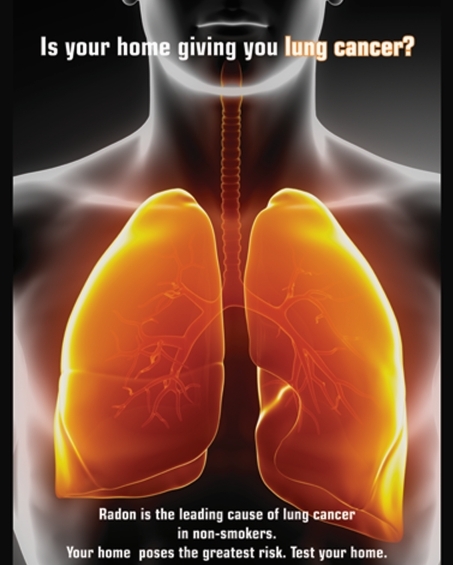 Exposure can be through inhalation, digestion or direct skin contact. Aldehydes – Because of their solubility in aqueous media and high chemical activity due to the carbonyl functional group, aldehydes tend to be strong mucous membrane irritants affecting both the eyes and upper respiratory tract. This irritation tends to reflexively reduce respiratory rates which will also decrease oxygen intake. Significant examples include acrolein, (major eye / throat irritant in smoke and smog) glutaraldehyde (a biocidal used in medical, dental sterilization as well as duct cleaning and carbon-less copy paper) and acetalaldehyde which is a relatively weak irritant, though it is a proven animal carcinogen and found predominantly in combustion by-products such as cigarette smoke and automobile exhaust gas. Pesticides: Organophosphates such as dichlorvos, chlorpyrifos, diazinon, malathion can cause acute neurotoxicity but dichlorvos (used in bug bombs, dog and cat flea collars) has been phased out since 1988 due to potential for animal carcinogenicity except for chlorpyrifos (used for termites, cockroaches and fleas) and diazinon which was phased out in 2000 because of potential exposures to children. Biocides – hypochlorites, glutaraldehyde, alcohols, o-phenylphenol, quaternary ammonium compounds, mercury (Hg) in latex based paint until 1990. Plasticizers (phthalic acid esters) used to make vinyl more flexible and commonly found in floor coverings. Tends to leech out over time. 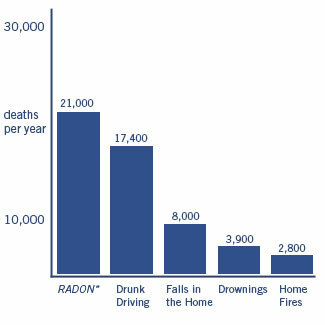 Some evidence that it contributes to asthma. Total Suspended Particulate (TSP) Matter or Suspended Particulate Matter (SPM) and Respirable Suspended Particles (RSP) measured in particles / cubic foot or micrograms / cubic meter. The size regimes classified by the EPA are Fine particles PM2.5 which are 2.5 microns in diameter or less and Coarse particles PM 10 which are generally 2.5 – 10 microns in diameter. This entry was posted in Formaldehyde Testing, Indoor Air Quality (IAQ) Testing and tagged air quality, carbon monxide, Formaldehyde, SVOC, TVOC, VOC on November 23, 2014 by admin. Then having an outgas period before occupation is good when possible. Preferably during hot, humid weather which tends to accelerate the exit of gaseous residues from the building materials. 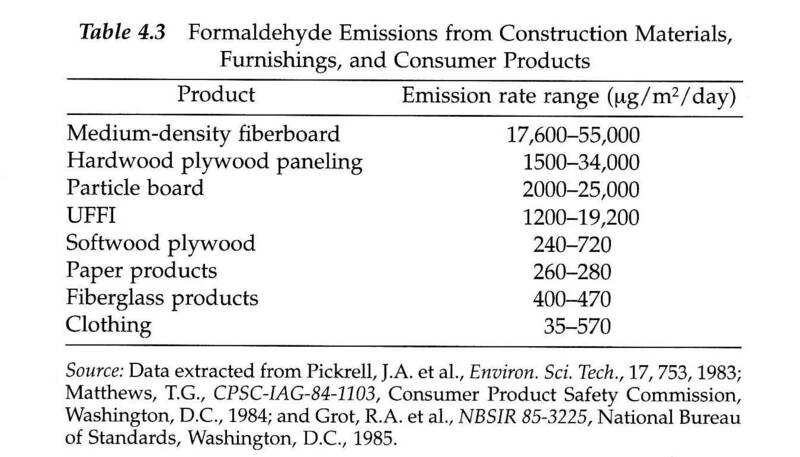 If you have an existing wood material that is emitting formaldehyde, then the can be treated with scavenging coatings or encapsulated with vinyl materials. 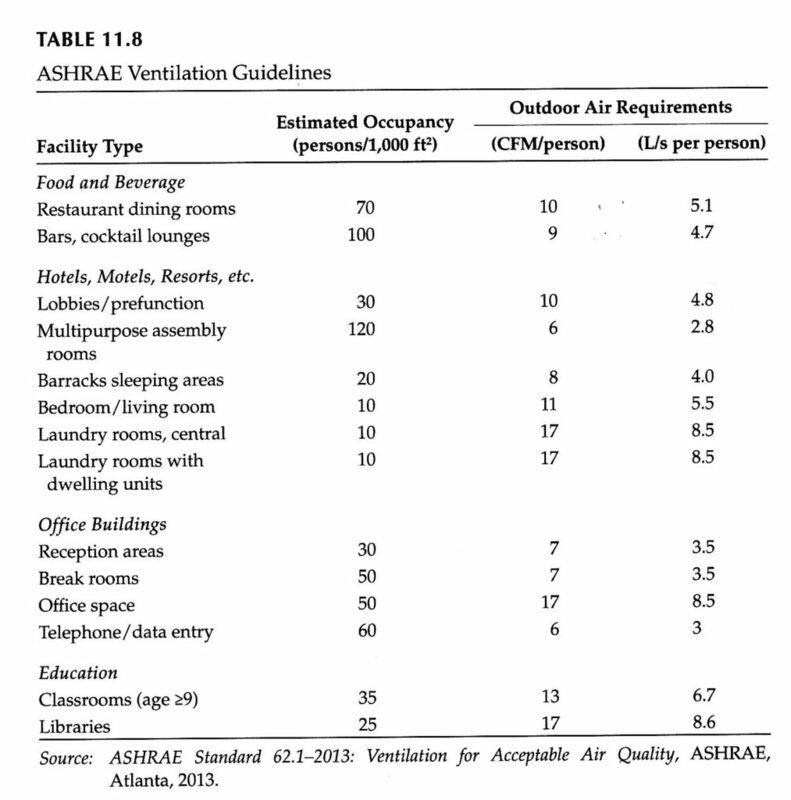 Another critical factor is having adequate ventilation, particularly during the initial outgas period. Many homes and multifamily dwellings are often built rather “tight” as a response to the desire for energy conservation and reducing moisture intrusion. If it is not a security issue, keeping the windows open even a crack on opposite sides to create a flowing cross-draft can assist out-gassing as well as opening chimney dampeners. The use of sorbents (gas absorbent materials) such as activated charcoal can be used to remove relatively high molecular weight VOCs such as toluene, benzene, xylene and methyl chloroform. For lower molecular weight (MW) materials such as formaldehyde (HCHO), ethylene, and acetaldehyde then potassium permanganate, (KMnO4) activated alumina or specially impregnated charcoal are better choices than regular activated charcoal. Other special air cleaners may also be used – consult ScanTech for further information. This entry was posted in Formaldehyde Testing, Indoor Air Quality (IAQ) Testing and tagged air exchange rate, air quality, carbon monxide, Formaldehyde, Indoor air quality, SVOC, TVOC, ventilation, VOC on October 27, 2015 by admin. Volatile organic compounds make up a very large group of chemical substances and are often sub-classified by boiling point temperature ranges which gives an idea of how likely it is to be found in liquid, solid, gaseous forms (or possibly more than one state) at various temperatures. The levels found in breathable air and how they affect air quality are strongly correlated with the boiling points. In general, the lower the boiling point, the higher the concentration that will be present in the air. This entry was posted in Formaldehyde Testing, Indoor Air Quality (IAQ) Testing and tagged POM, SVOC, TVOC, VOC, VOCs, Volatile Organic Compounds, VVOC on January 8, 2016 by admin.